At Greenline Dental we are passionate about making an impact, within our local community and upon the world at large. Utilizing modern technology to soften our ecological footprint is very important to us. Therefore we use digital technology wherever possible within the practice. For example, we use Digital X-Rays, which are an environmentally friendly alternative to traditional X-Rays to eliminate the use of caustic chemicals for film development. We also take pride in supporting local initiatives and charities, and in being a good neighbor. Our doctors live in the Tri-City area. 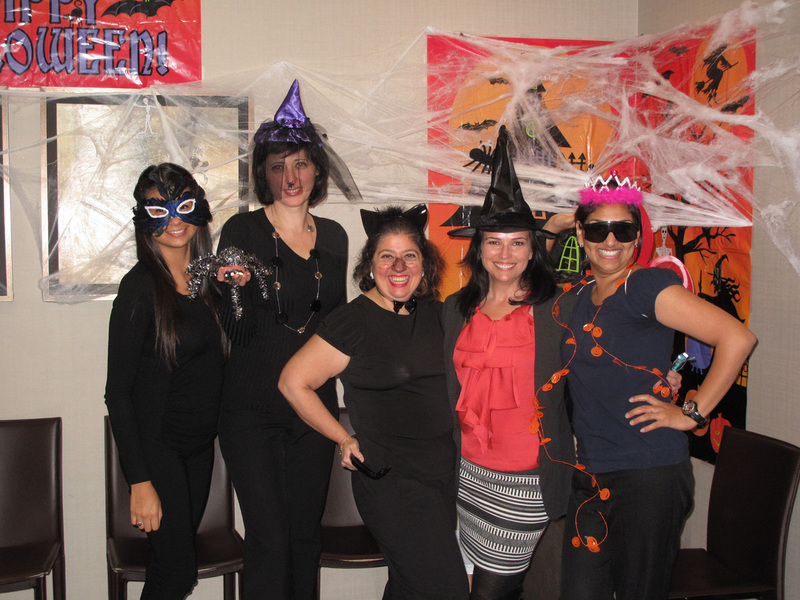 Our staff had a great Halloween yesterday! We loved handing out candy to all the kids. Thanks to everyone that came by! On March 27th, 2015 The Now Tri-Cities published its 2014 winners list for their annual Reader’s Choice special. Over 1000 Tri-Cities readers voted Greenline Dental in Coquitlam Centre the #1 Cosmetic Dentist in Coquitlam, Port Coquitlam and Port Moody, the best in its category! Happy Halloween from Greenline Dental Centre! Our staff dressed up in Halloween costumes and added to the joy of Halloween for all the kids that visited. We sponsored and supported one of our patients in The BC Ride to Conquer Cancer and received this kind letter in return! 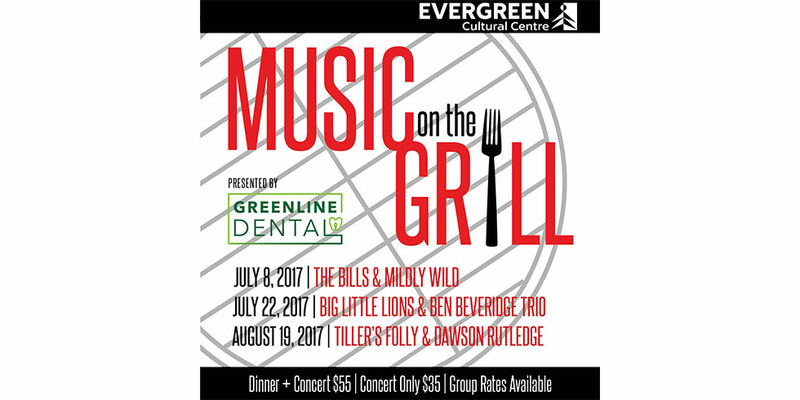 We had a great time participating in Evergreen's Music on the Grill this year!